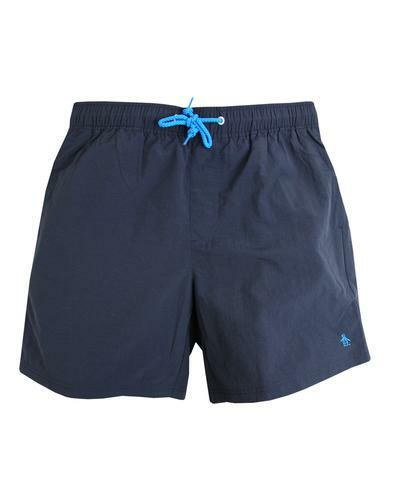 Lyle & Scott men's retro navy blue pool print swim shorts. 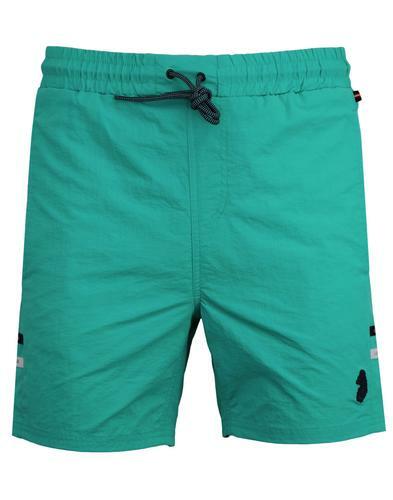 A refreshing men's swim short, perfect for that casual indie summer vacation look. 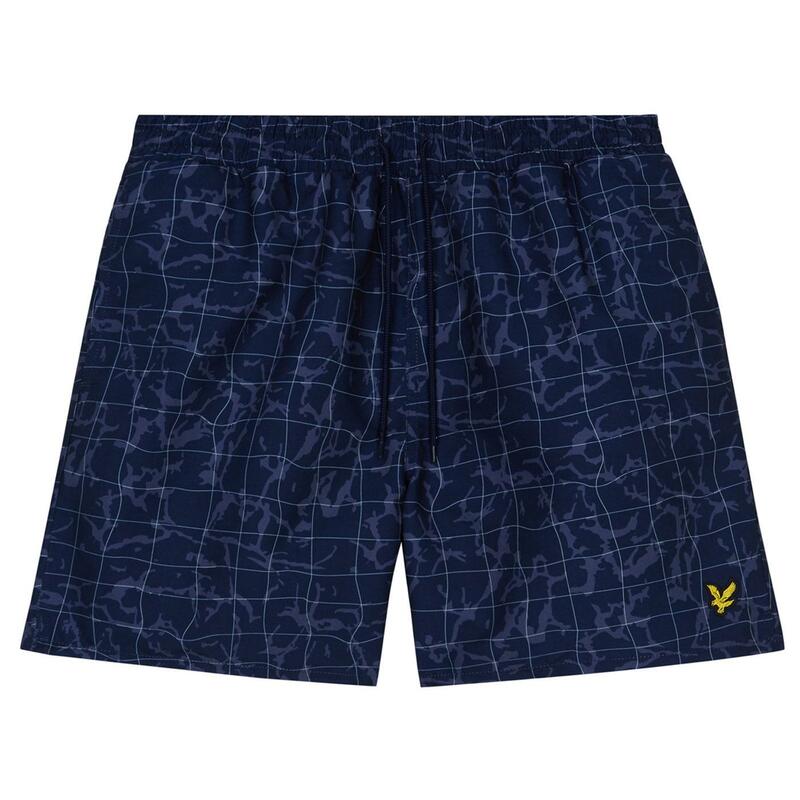 Featuring drawstring waist and Lyle & Scott signature golden eagle applique. 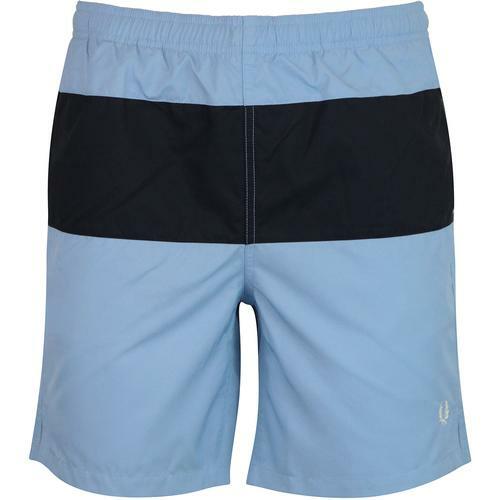 Lyle & Scott men's retro navy blue pool print swim shorts. 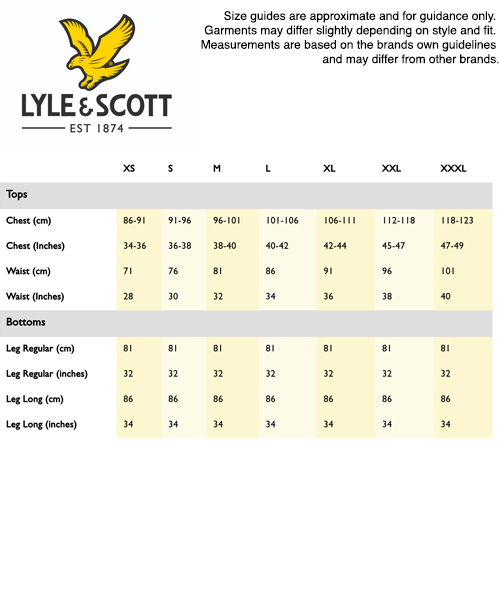 SKU: SH1002V Lyle And Scott Pool Print Swim Shorts.